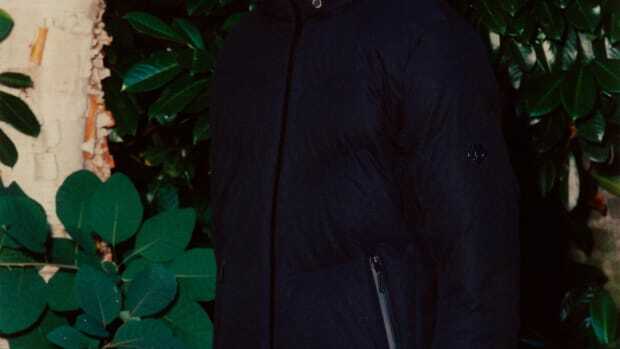 Form and function meet in a sleek, highly-technical down jacket. Already an award winner, Descente Allterrain&apos;s Mizusawa&apos;s down jacket is their top-of-the-line benchmark setting piece that&apos;s ready for winters, blizzards, and alpine adventures. 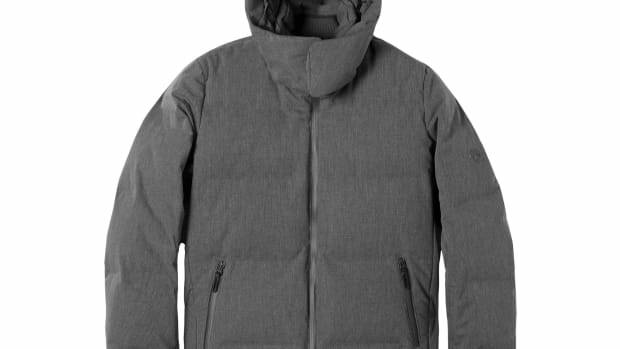 Rich with technical features, the jacket is heat-welded, seam-sealed throughout, and has a non-quilted design. 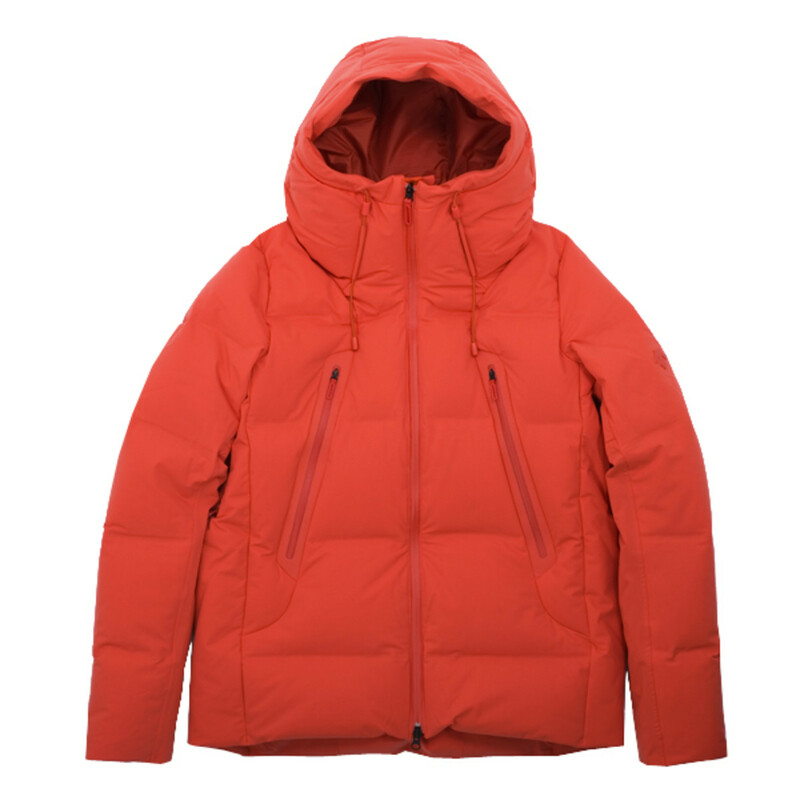 The jacket is filled with waterproof down and the shell is wind and water-resistant. You&apos;ve also got weatherproof zips that further shield you from the elements and a hood that&apos;s both breathable and capable of retaining heat. One of the best looking down jackets you'll see this season. 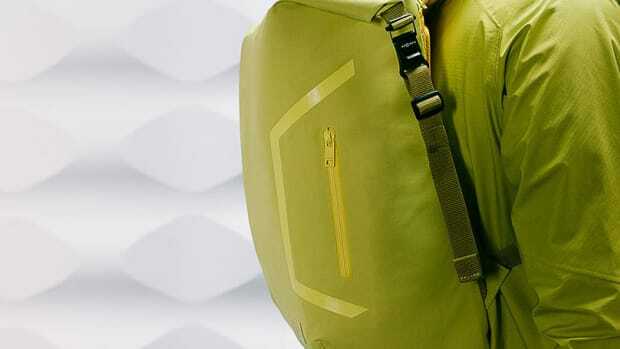 It is the first time Descente has teamed up with an American designer. The perfect bag to protect your gear from springtime showers.